What to write? 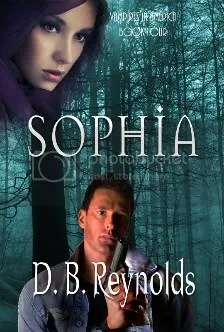 I started this blog because my first book is coming out on March 31st, 2009. 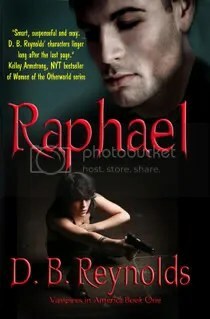 RAPHAEL is the first in my series of books, Vampires in America. 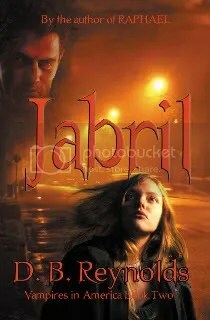 The second book, JABRIL will be released in July 2009, with a third book to come probably late this year or early next. 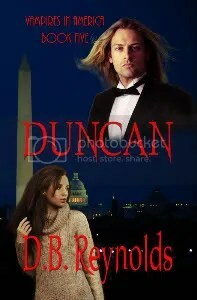 The series is urban fantasy, set in a world where vampires exist right along with the rest of us. They don’t sleep in coffins and they don’t avoid mirrors. But they do drink blood and live a very long time, and that gives them a completely different perspective on life and living. Most of my heroes are handsome, because, let’s face it, no woman really wants Nosferatu sucking on her neck. Some of my heroines are beautiful, some aren’t, but they’re all strong and resilient, and they’ve all been through enough life to realize that in the end, you have to take care of yourself, not wait for that knight on the white charger to ride to the rescue. 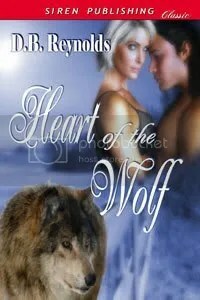 There is passion and romance in my books, but there’s also murder and conspiracy, loyalty and betrayal. There’s a crime to be solved and a mystery to uncover. Why do I write? Because there’s a little gremlin in my head that keeps telling me stories and nagging at me to write them down. Really. It’s a physical push that I feel to write, especially when I’m in the middle of a book and a new scene occurs to me from nowhere. Even worse, I’ll be in the middle of one book and a totally new idea for a different book will pop into my head, and I’ll be scolding myself to FOCUS, but it won’t go away until I take a break, open a new file and jot down the idea. And then my brain will let me get back to the business at hand. And then there’s the fact that I love to write. I love the process of making a story come alive, of fine tuning my words and phrases until the reader can see the world as clearly as I do. Of bringing a character to full-blown life, so that the reader feels a loss when the story is over and the character goes away. There have been times in my life when I would have given anything to be able to put aside this world we all live in and to join the characters in my favorite books instead. To live in their world, to join in their journeys and adventures. It brought tears to my eyes sometimes I wanted it so badly. And that’s what I want my readers to feel. I want them to care about my characters, to want to live in the worlds I create for a short time, to feel what my characters feel and see what they see. Some say writing is a lonely endeavor, sitting at a computer by one’s self, hunched over and typing away in the cool glare of a soulless monitor. But I’m never lonely when I’m writing, because I’m spending time with some of my favorite people – my characters. Of course, maybe it helps that I’m something of a loner myself, that I enjoy being alone. So, here we are, you and me, and about a gazillion other people on the Internet, searching for information, knowledge, love or friendship, or maybe just a game to play while the boss is away and the job is boring. I hope you’ll come back and visit me often. And I hope you’ll be curious enough to read my books and to discover the joy of writing that I try to put in every one of them. Thanks for reading this, and let this journey begin.